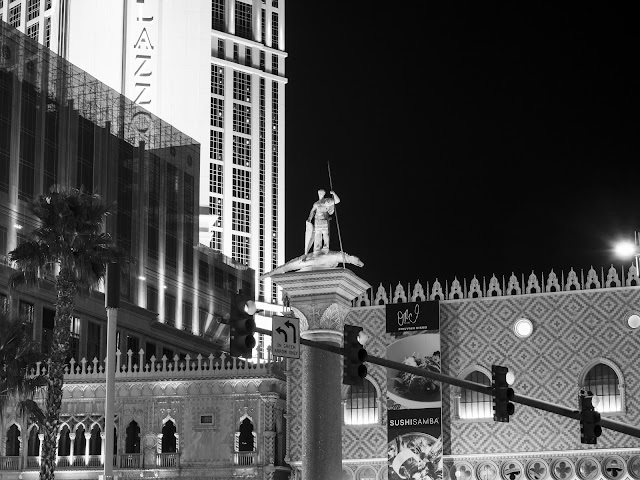 This is part 2. 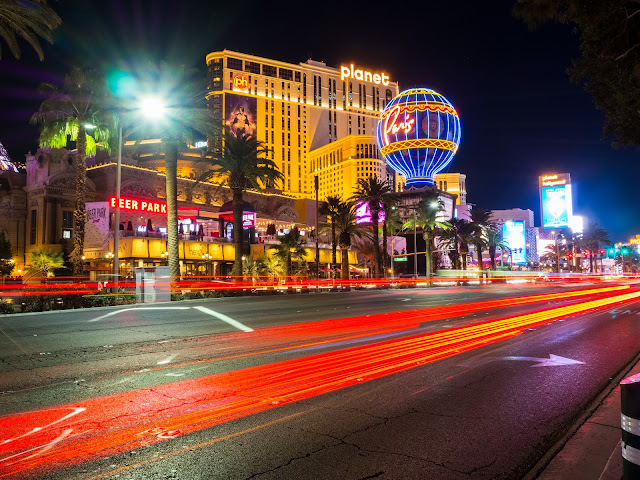 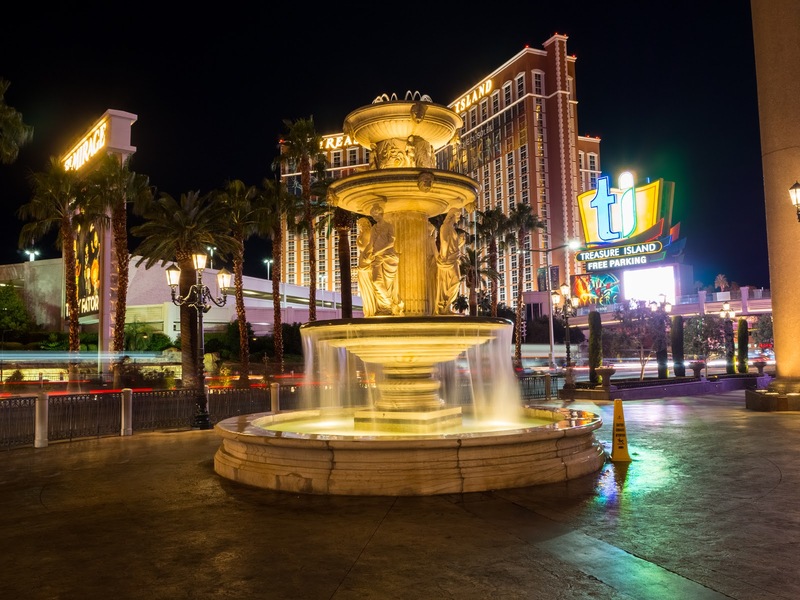 Photos are of long exposures shot at night along The Strip. 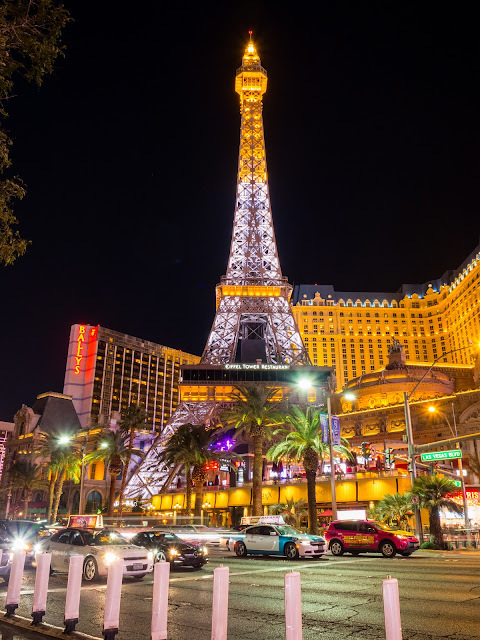 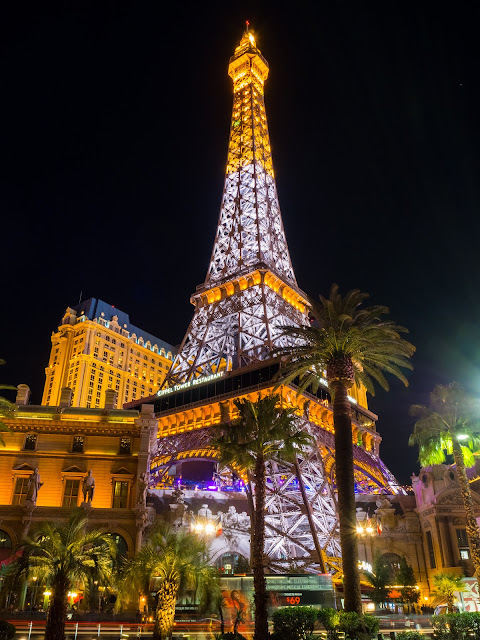 Eiffel Tower Replica at Paris Las Vegas. Photo shot near Bellagio. 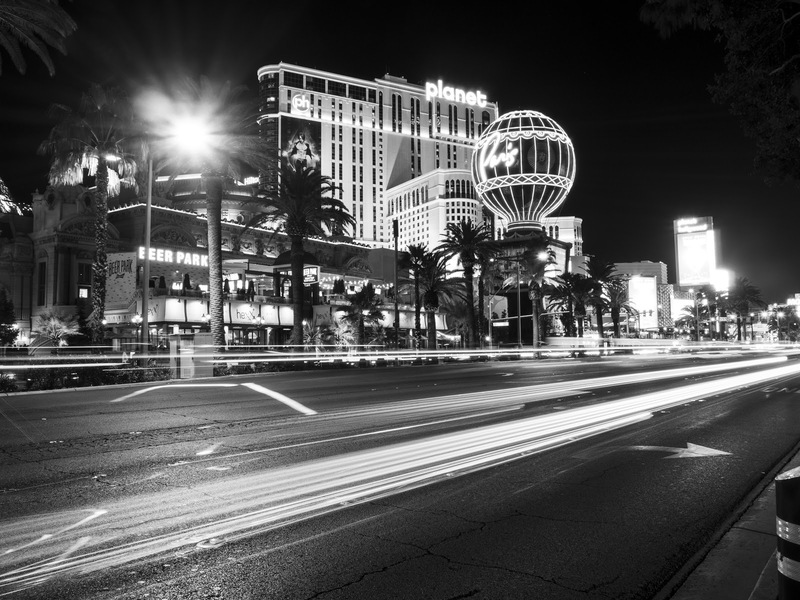 Long exposure photo of The Strip shot near Bellagio. Photo shot near the same spot as above. 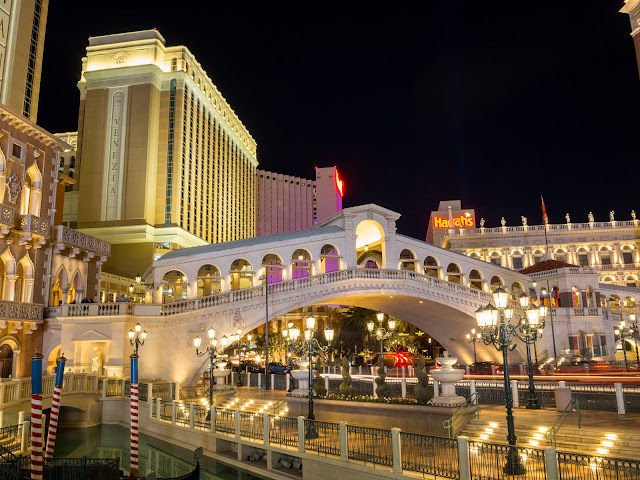 Photo of Bellagio and Caesars Palace. 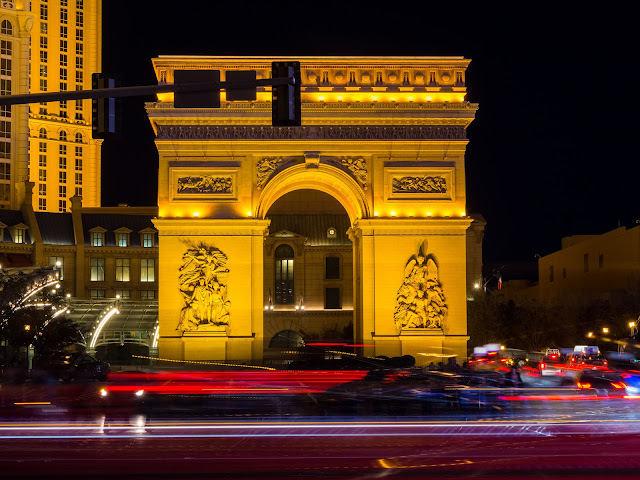 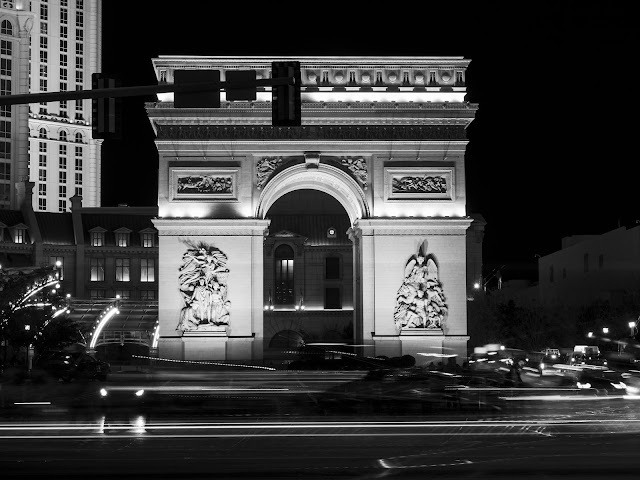 Arch of Triumph Replica at Paris Las Vegas. 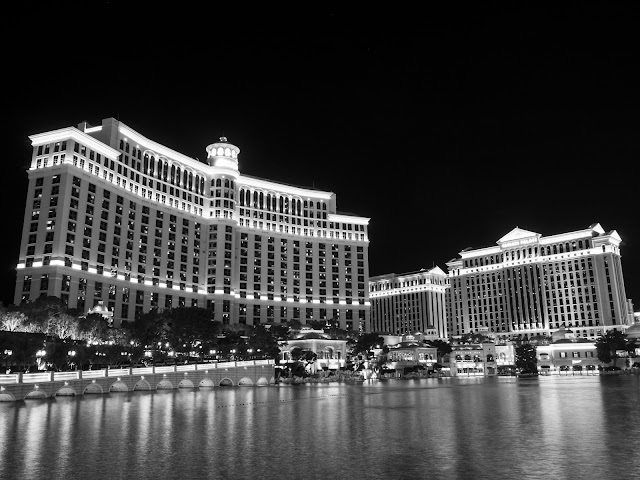 Photo shot near Bellagio. 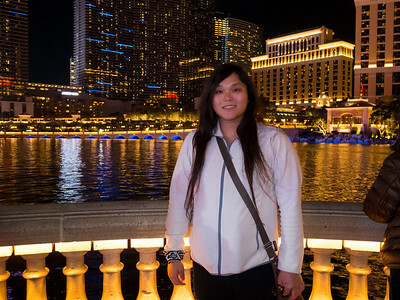 Photo shot near the same spot as above. The Venetian & Palazzo. Photo shot near The Mirage. Photo from the outside of The Grand Canal Shoppes.